Some runners can't run without it and others find it nonsense. Stretching of the muscles has been under a lot of discussion for years now. Is it good? Bad? Required? Nonsense? Because STOX has a constant focus on how to achieve the best results from your training, we took a close look at it. When you stretch, you bring your muscles to length. With static stretching, you hold the same position for about 30 seconds. Besides from the fact that this gives you a nice feeling when you have stiff muscles, this doesn't really have many additional benefits. For example, it doesn't help in preventing injuries or other complaints. In fact, various studies show that athletes perform less well when they've done the classic stretching exercises. The muscles respond slower. A research on high jumpers has even shown that they jump 4 to 6 percent less high. Stretching helps, for example, baseball players or javelin throwers. These althetes deliver explosive power in big angles. Furthermore, stretching doesn't help you improving your sports performance. It's true that there are many studies that prove that stretching is good for you. Therefore, it's difficult to give you a clear answer here. It's possible that the risk of injury diminshes with athletes who are naturally stiffer and that it has no effect on flexible athletes. To give you a solid answer you would have to look at the type of sport, age, gender, etc. and that has simply not been done yet. 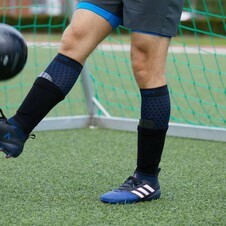 To improve your sports performance and speed up your recovery process you wear STOX. 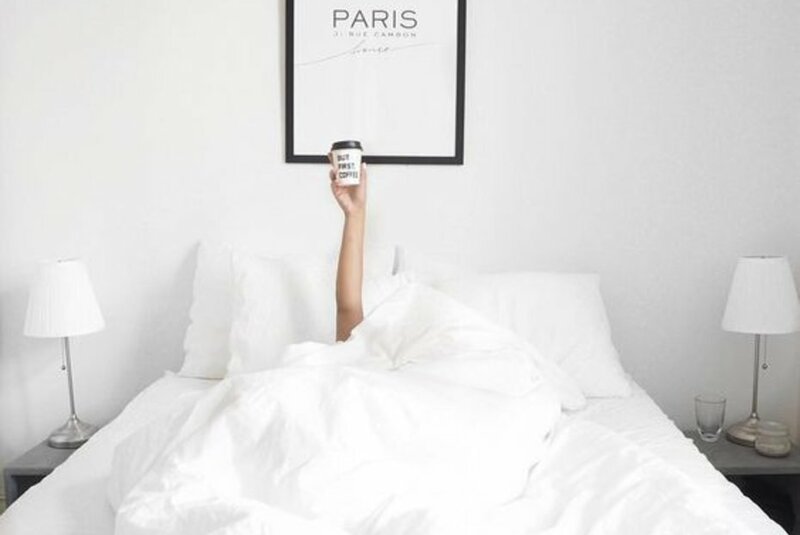 It has been proven that STOX ensures that you retain your energy longer during your training and speeds up your recovery process. How? STOX stimulates the blood flow due to the degressive compression of the sock. The highest pressure gradually deceases to the upper leg. As a result, the blood is pushed back upwards, as it were, and the remaining of blood and waste products is reduced. As a result, you can perform longer and you'll experience less performance loss the next day. 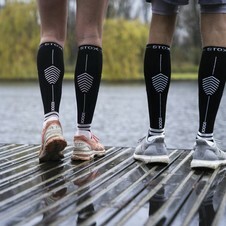 By wearing STOX you take care of your legs and you prevent possible injuries such as shin splints. It ensures faster recovery after your workout and reduces muscle pain. This way it keeps your legs fit! First of all stretching helps you to relax. And if you read the STOX blog more often, you know that relaxation is certainly as important as your training itself. Another positive point of stretching is that you can listen to your body. If, for example, you feel a tense or a painful muscle during stretching, you can take this into account in intensity of your training. There are a number of things that you should pay attention to when you're going to stretch. It's important not to stretch your muscles after the warm-up, because it takes away the effect of your warm-up. Make sure you perform the stretching exercise correct. Poor stretching has little to no effect. Keep breathing. You're inclined to stop breathing when you notice that you can't go any further. Keep breathing and you'll notice that you become a lot looser with every exhalation. So, is stretching really necessary to become a better athlete? No. But are you used to it and does it help you? Then keep doing it. There is too little solid evidence to change your behavior. You want something that actually has been proven? Then you are looking for the power of STOX! So are you ready to get everything out of your workout and recover optimally? Then it's wise to wear these during and after your training.